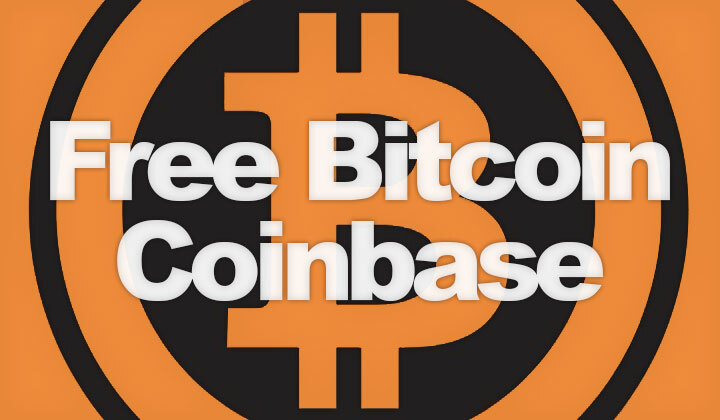 Follow this guide to earn free bitcoin as a sign up bonus for new Coinbase users, by using the “invite friends” referral link — detailed steps can be found below. Click here to go straight to collect your free sign up bonus! As one of the oldest exchanges of cryptocurrencies, Coinbase has been around since 2012, and is based in the heart of California, San Francisco. The site was founded by Brian Armostrong, a man which set out to build a global, and open financial system. In the west, Coinbase is one of the most popular exchange sites, reporting more than 13 million active users in 2018. Use the following link to join, and earn free bitcoin to get started! You are suggested to see through each step in detail to make sure that everything works for you fine, and you end up with $10 worth of free bitcoin. Step 1. Make sure you are logged out of any Coinbase.com account. Step 2. Click here to open the ‘invite friend’ referral link. Step 3. You will land on the friend invitation page. Step 4. 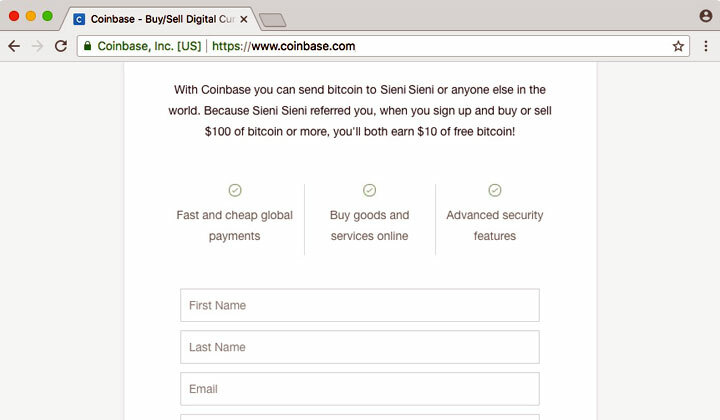 Simply fill in your details to sign up for a new Coinbase account. Lastly, hit the join button and confirm your email. 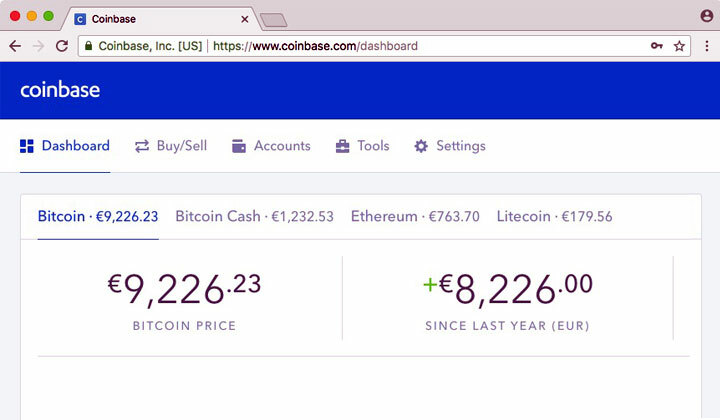 Now login and use Coinbase with the cryptocurrency of your choice. Sooner or later, your new account should be rewarded with free bitcoins. 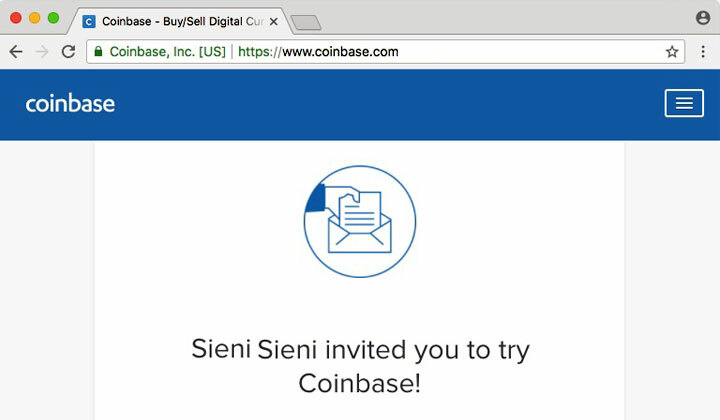 You can now invite your friends and new users to sign up to Coinbase, by using your personal referral link. The system allows both parties to earn, free bitcoin! This friend needs to first register through the referral link, and within an open timeframe, either buy or sell at least $100 (or 800EUR) worth of any available digital currency in total. Once requirements are met, both the referee and your friend is eligible to earn $10 (or 8EUR) of free bitcoin. No strings attached! This is to help the community of digital currency holders to grow, and a financial opportunity to earn free bitcoin. Exchanging, selling and buying bitcoins as well as other digital currencies is more fun with friends anyway! Supported currencies are; Bitcoin, Bitcoin Cash, Ethereum & Litecoin. And that’s nearly everything there is to it. Hope you benefitted from this guide for obtaining the free bitcoin bonus. Comments, questions on Coinbase.com are very welcome! Notice to visitors; a portion of links contained within the guides, and other posts are affiliate links which help to promote the work put into the blog. This is a sincere effort from my part, which will never cost anything additional. Also you may opt out if you wish by clearing your cookies. Thank you for your kind support! Tim.